A few days ago I write some impressions on the impressive Canon 28-70 f/2 RF lens. Here is a video overview I just whipped up as well that shows the one weakness I found with the lens. 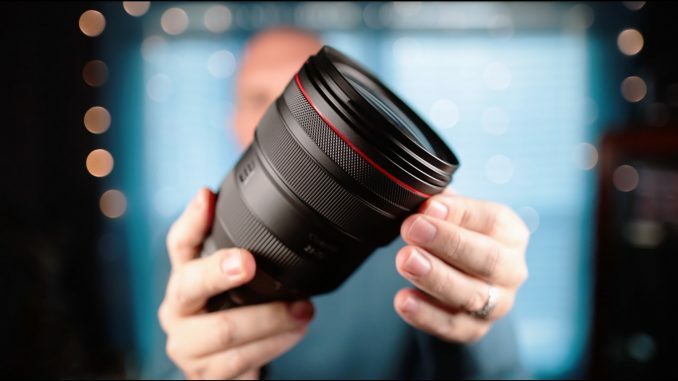 The weakness probably will not effect anyones use of this amazing lens but it still irritates me. You can see the written segment HERE. $1299 Full Frame Mirrorless! Four new major Releases from Nikon, Fuji, Canon and Olympus! Great review! Is this lens parafocal? Stays in focus when you zoom? Does it exhibit breathing when you focus ? Meaning, does it he image size increase dramatically when you pull focus for video . does canon r system have linear vs non-linear mf like fuji and panasonic? also can i set infinity focus without af on something far away?